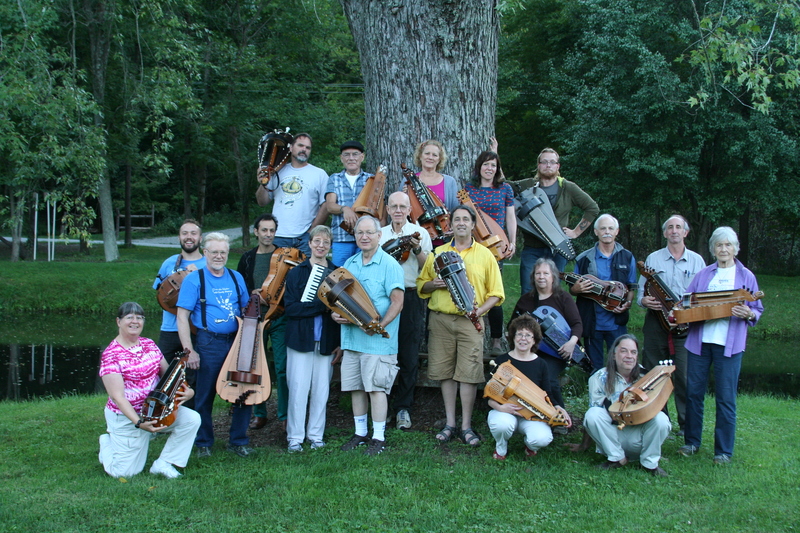 EMIM’s 6th Indiana Hurdy-Gurdy Workshop will take place on Wednesday September 4th through Sunday September 8th, 2019 at the Waycross Camp and Conference Center in scenic Brown County, Indiana. 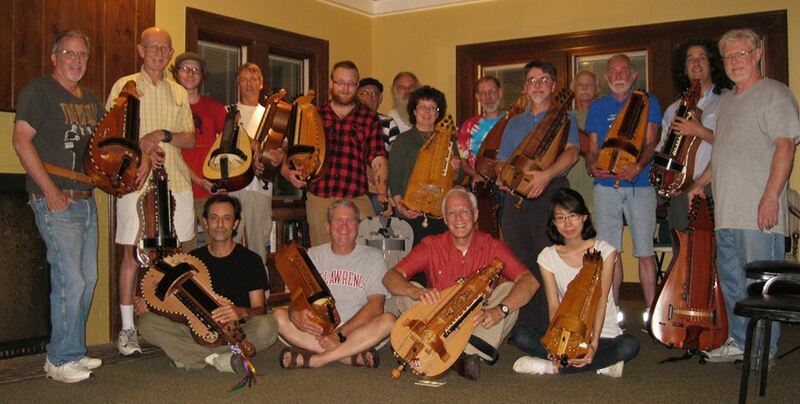 Learning and playing with both amateurs and professionals will take place alongside other enthusiasts in a relaxed atmosphere with renowned teachers and performers. 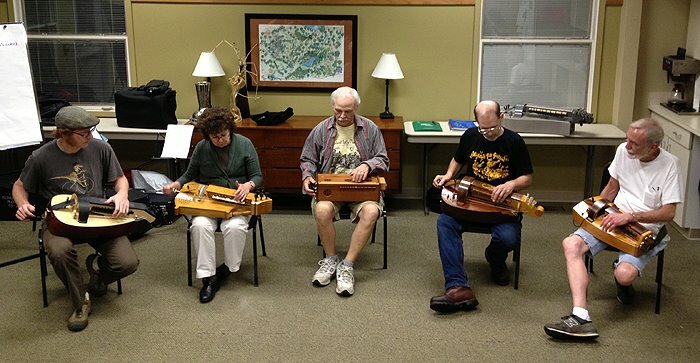 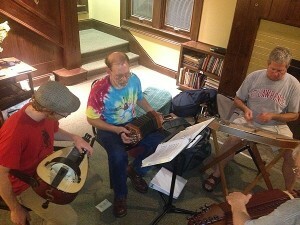 Some images from past Indiana Hurdy-Gurdy Workshops.